Choose a suitable account, demonstrate your trading skills and achieve profit goals with LMI. 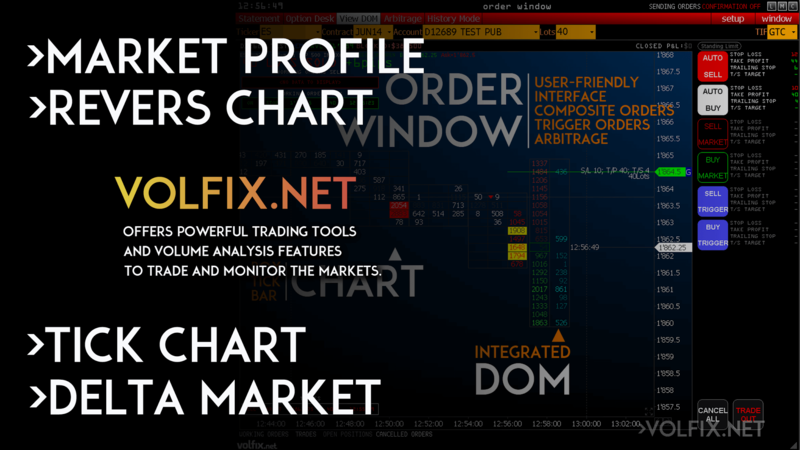 Track all parameters of your trading in real time right in the VolFix terminal. Show stable trading and ability to control risks. Prove that our capital will be safe in your hands and get funded. Work from anywhere in the world, any time, using the capital of our investors for a wide range of trading products. All the risks are on us. Enjoy your trading and do what you love. Take full advantage of the VolFix platform for free during the LMI recruitment program. 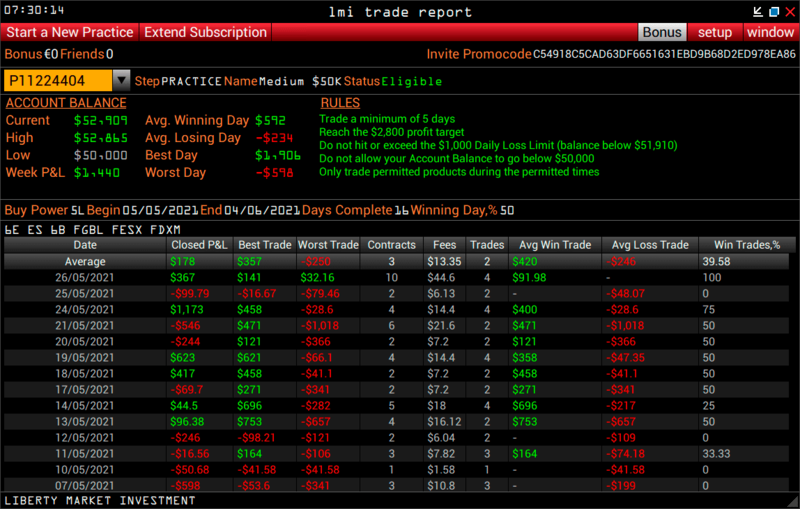 Track your account statistics using the built-in LMI trade report module. Study your detailed transactions history and improve your trading. Advance your skills, show a more stable result. LMI Trade Report is an ultimate place for you to track your trading success, view trade statistics and improve your trading. Always be on top of your trading due to the VolFix built-in Risk Management system. Step up your trading and use all available resources to reach success. Do your favorite thing wherever it’s comfortable for you. You can work from anywhere on Earth, and quickly withdraw profits using SWIFT transfers. 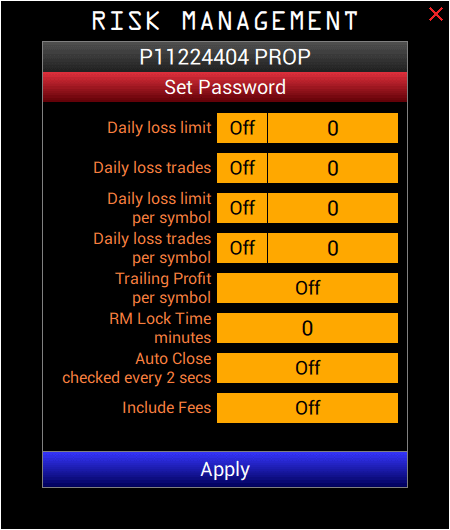 Monitor all necessary market information in one application. Keep track of all the account parameters in real time and analyze your trading history in the built-in LMI Trade Report module of the VolFix platform. Everyone will find a suitable account size from $ 10,000 to $ 150,000 to suit their trading system & style. This is our main advantage. We do not take hidden commissions and fees, and we do not have any hidden conditions. All the way from the beginning of our recruitment program to the Funded Session, the process is completely transparent. Every trader is important to us. We want to make sure that you don’t have any obstacles on the way to earn real money. Our recruitment program is based on tight risk control system so that you can avoid significant losses. Risk management allows new traders to improve their trading, and helps experienced traders to trade successfully. Be inside the trader community! Communicate and discuss market news and trade setups with your colleagues. Be at the center of our trading community on our Discord server!